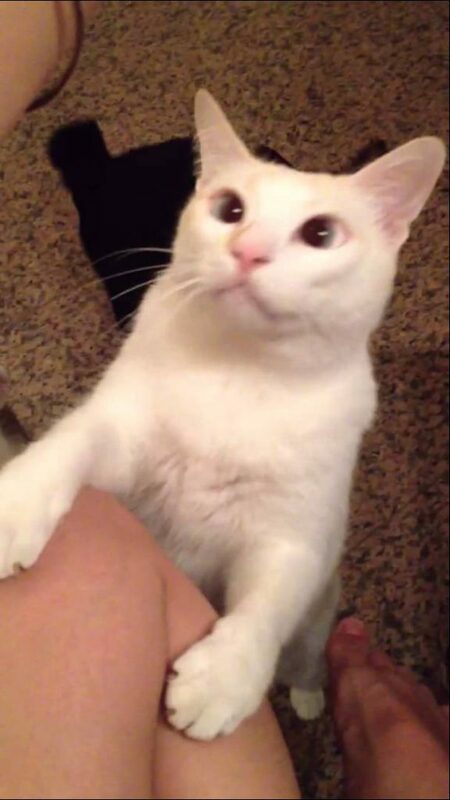 Why Is My Cat Always Begging For Food Even Though He Gets Fed Regularly? Many cat owners experience their cat always begging for food even though they get fed the right amount throughout the day, and there can be several reasons why they do this. This behavior, or rather condition known as polyphagia can be frustrating for the owner because, to be honest, this is not a natural behavior when you think of cats in the wild, they hunt, eat, clean then sleep and start all over again, they do not constantly hunt for food, so why all the begging? In this article we will look at all the possibilities of why your cat is always begging for food, even though he’s finished his meal, or sometimes even when there is still food in his bowl. 1. Begging For Food When There Is Food In His Bowl. One reason a cat may be begging for food when there is still food in his bowl could be that he feels it isn’t fresh anymore, this is due to the fact that in the wild they eat fresh kill, and if your food has been out for a bit, he may just consider it not fresh now. Having said that, try mixing it up a little with your finger, shake the bowl, so he thinks there is now more fresh food about. Moreover, if you remove the bowl after your cat eats this may help, then when he begs for food again you can offer him the unfinished food, only if it is dry food as this doesn’t go off like wet food. Another reason a cat may be begging for food even though his bowl is half finished could be to do with his whiskers. If you have a deep food bowl, when the cat gets down to a certain depth then his whiskers may start to touch the sides of the bowl or food, leading to him to stop eating. In addition, a cat on medication for a health condition can lead to polyphagia. This sounds silly, but he may just not be comfortable eating while his whiskers are touching something, to remedy this try getting him a shallow bowl, but with a larger diameter, sometimes something as trivial as this can work. 2. Begging For Food When There Is No Food In The Bowl And He’s Eaten. A cat that is begging for food if his food bowl is empty could just be that he didn’t get enough, although that is probably unlikely, so we have to look at other possibilities, and it could be behavioral or even medical. First of all, it is easy to forget he is growing, if he isn’t a full grown adult yet, so you may just want to re-check the quantities specified for your cats weight and age, because he may just simply be hungry. 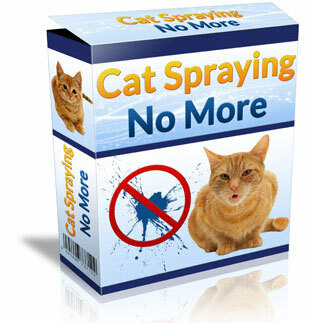 Once you have ruled that out, check that you are spacing his meals at regular intervals, as some owners that work odd hours may be feeding their cat when it suits them, the trouble is it may not suit your cat. 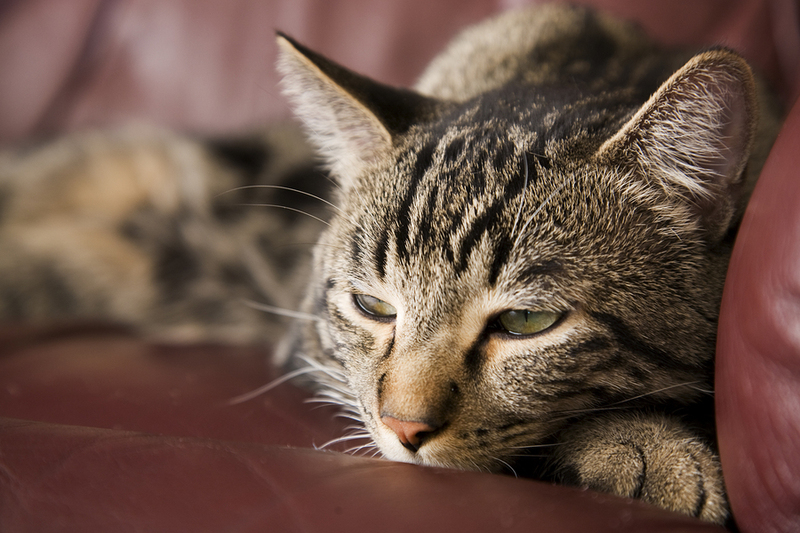 Sometimes there is an underlying cause why your cat is constantly begging for food, and one such cause could be inactivity. If your cat does not get a large amount of activity throughout the day then he could become a little lazy, leading to food begging, which in turn can lead to obesity and other health issues. Making food time fun is an option that is recommended, try playing with him ten minutes before each meal time, this can have the effect of hunting in the wild as they expel a lot of energy stalking, and hunting prey and he may be less prone to begging after meal time. 3. Health Conditions That Can Lead To Kitty Being Constantly Hungry. In most cases, cats that constantly beg for food have an underlying condition of some sort, and in many cases it could just be a health condition. One common condition that makes a cat seem hungry constantly is worms, and although none of us want to admit that our cat could have this condition it is more widespread than you may think, but it is treatable. Worms can be contracted from various places, especially if your cat likes playing outdoors or having sleepovers. That said, your vet can quickly determine if he has worms, and it is a relatively easy process to treat and affordable, usually in the form of an oral medication. Feline diabetes can be another cause of a ravenous appetite, scientifically known as diabetes mellitus, whereby the cat’s body doesn’t use insulin correctly or doesn’t produce enough insulin. Diabetes mellitus can be identified, again by a vet, performing blood tests and a physical examination with lab tests, and is also treatable. Signs you can look out for as the owner can be excessive urinating, excessive drinking, as well as the constantly begging for food, in which case you should make a vet appointment as soon as possible. Moreover, you may find even though your cat is eating very well, he may be losing weight, which is another sign of diabetes. Other health conditions that may lead to polyphagia could be Acromegaly, which is a growth hormone excess generally resulting from a tumor in the pituitary gland, cushing’s syndrome, hyperthyroidism, inflammatory bowel disease and even pregnancy in female cats. Virtually all health conditions can be either treated, cured. or manageable due to the advance of medical science, and your vet can be your best friend in finding the cause behind your cats polyphagia. Your cat begging for food constantly may at first seem like a natural thing, but the reality is there is always a reason behind something that is unnatural, and it could be something as simple as a behavior that has been learned early on. Another point to mention regarding polyphagia is that it could just be old age, as many cats get older they develop what seems to be an extra appetite and require more food. A pregnant cat will also require more food than usual, because of the kittens inside her taking much of her nutrients as they grow. It is important, if you notice anything different or out of place with your cat, as well as the begging constantly for food, to bring it to your vets attention, as it may help him diagnose a problem quicker, even if you think it may not be worth a mention. James, I thank you for this education about cats and begging for food. I had no idea. I was thrilled reading your page. I was surprised to find out about a cat having diabetes. I know they can have all kinds of illnesses, but for some reason, I did not think about diabetes. I am curious, how would this be cured in a cat? Do you have any ideas about curing diabetes in a cat? Nice job. I love your website. Thanks for those comments Josephine and so pleased you liked reading the article. I intend to write an article on diabetes in cats at a later stage but in answer to your question diabetes in cats, which has been linked to obesity, can be controlled, in a similar manner to humans through insulin injections and proper diet and exercise programs. Thanks for the information James. Interesting and I am looking forward to reading the article on diabetes in cats. Cheers. And sometimes he’s begging ‘cos something smells nice, or for attention – or because he knows you will. Sometimes he’s begging ‘cos he’s reminding you “he’s the boss of you” and sometimes for the same reason you dip your hand into the cookie jar on the way past. ….Cats are such wonderful creatures – sometimes subtle, sometimes not – independent and loving all at the same time. Such … self-satisfied entities. Yes thank you very much for this great post and the tips on giving the cat older food buy passing it off for new food really should stop the cat begging for food. It really is so simple yet it is something that I have never even thought of before, brilliant! A really informative guide also about polyphagia. Thanks so much once more. Hi Jim, it was good to find out why cats beg for food as we once had a neighbour’s cat who used to come over to our place who was constantly begging for food , so now I better understand why. When I read this article, I immediately thought of this cat as it was a classic case in this instance. 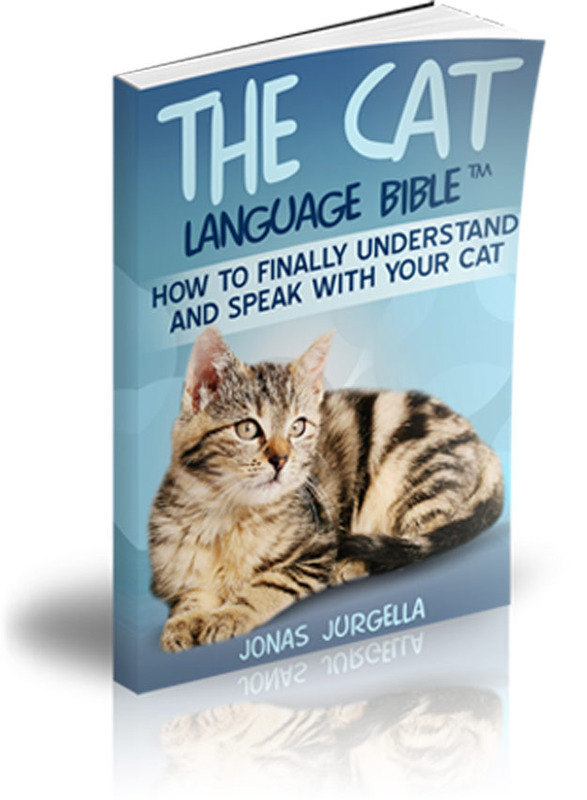 There is some good advice in here regarding being sensitive to any change in your cats behaviour and to seek professional help when required. For the most part, our cats don’t beg when they have been fed. But we do stir up the food or shake it up a bit when there is some left in the bowl. It seems like they just eat from the middle of their bowl sometimes. The only thing the annoys me, Is when they wake us up at 5 in the morning wanting breakfast. Thank you Wendy for those comments. Yes isn’t it strange that some cats will want to be fed at ungodly hours. For example if I need to get up in the middle of the night Oscar, our cat, always seems to think that by seeing me in the kitchen it is breakfast time for him! I have a two year old cat who is extremely active, but he suffers from lick granuloma. 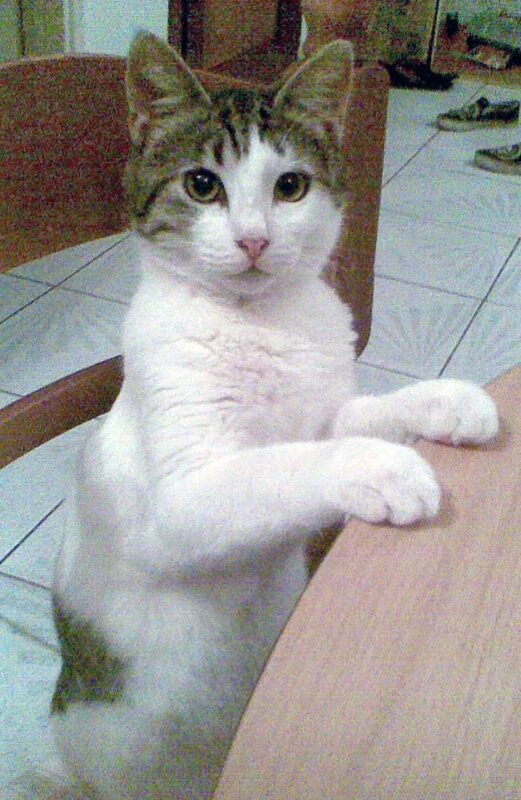 He begs for his food as soon as the clock nears his mealtime every day. I always thought it was because he is so OCD, but it makes sense that his age might be a contributor as well. I also had no idea that a cat’s whiskers touching the sides of a bowl could make them stop eating. I found your article so informative! I enjoyed learning more about why my cat always seems to want more food. I hadn’t really thought about all the aspects that you had mentioned. I do have a question for you! I have a weird cat she only begs for food when I am cutting lettuce, she pretty much gets on to the counter and tried to take the lettuce as I am cutting it. Do you know if this is a normal behavior for a cat to eat veggies? Thank you very much for those comments Dawn.. In answer to your question, cats have a heightened sense of smell and if there is something that they like the smell and taste of they will certainly come begging for it. With Oscar, our cat he goes almost feral at the smell of chicken being cut up in our kitchen and his paws go up on our kitchen counter as he tries to grab some! I have never heard of cats liking lettuce but they certainly do eat veggies as an occasional change to their usual meat diet. We sometimes feed Oscar some pureed carrots and pumpkin which he enjoys eating. Thank you so much for the article. I had no idea that cats will beg for food and what the causes could be contributed too. You shed some light on the subjects which helps out tremendously. We know our elderly cat (16) has been begging for more food for the past couple years, but lately it’s almost every 1-2 hours. She does have some kidney failure- diagnosed 4 years ago. Her weight is down, from 14 to 9 lbs. I’m wondering if she isn’t processing the food that it leaves her feeling hungry- sometimes she eats, sometimes, just walks away. She is also caterwauling a lot in the past year- also increasing in frequency. We don’t even go away much so that we can offer her food at least every 3 hours – hard food is always out- but mostly eats the soft food. She has had blood work for various things in the past couple years, and everything comes back okay. The vet was suspicious because of the large volumes of water she drinks. Would appreciate any thoughts from your experience. Thanks! Hi Lavonne, Yes unfortunately I am currently experiencing the same problem with Oscar, our tom cat. He has been under vet care for the last 4 days and been diagnosed with cancer in one of his kidneys as well as having a shrunken second kidney. He has developed ulcers in his mouth which is being treated with antibiotics. 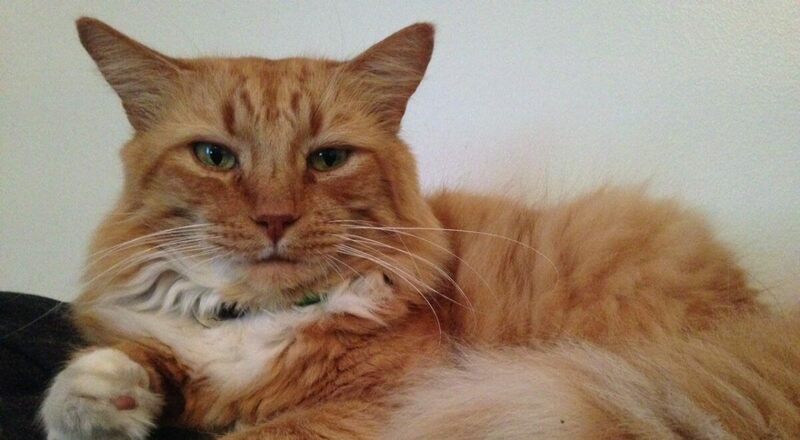 He is also under dialysis to clear his kidneys.His prognosis is not good but we are hopeful the vet may be able to prescribe some pills for him that may extend his life in some comfort. I will keep you posted as it may assist you with your pet’s problem. Not good news! My cat is 17, has medication for an overactive thyroid as well as some degree of kidney failure (both about 3 years ago). She is fed wet food (on a flat plate), 4 times a day, and has dry food available at all times. She has 3 bowls of water in the house. For several months now, she’s been crying for whatever she thinks I’m eating or drinking – when I put make-up on, she assumes it is food, and will cry for that! If I go to the ‘fridge or cupboard for anything, she cries – and she wails loudly and incessantly, (sometimes for 30 minutes or more) until I cannot stand it and either give in, or I go in a different room! Any ideas? Our cat is only 1 yr old, just had kitten 3 weeks ago had been begging for human food when she has food on her bowl. Is this normal for a mama cat? Next Next post: What causes diabetes in cats and can it be cured?